Pioneer Group, a 23 year-old ISO 9001:2000 certified real estate company and one of the biggest players in Nagpur which has delivered homes to more than around 3,500 families in and around Nagpur, is all set to launch its mega township - Pioneer Orchid at Chinchbhuvan on the auspicious day of Gudhi Padwa. Pioneer Orchid is a 2BHK affordable housing project which gives benefit of Rs 2.67 lakh under Pradhan Mantri Awas Yojana and GST of 1 per cent only. Pioneer Orchid is a ground plus 11 storied nicely elevated building with good specifications and spacious passage all around. 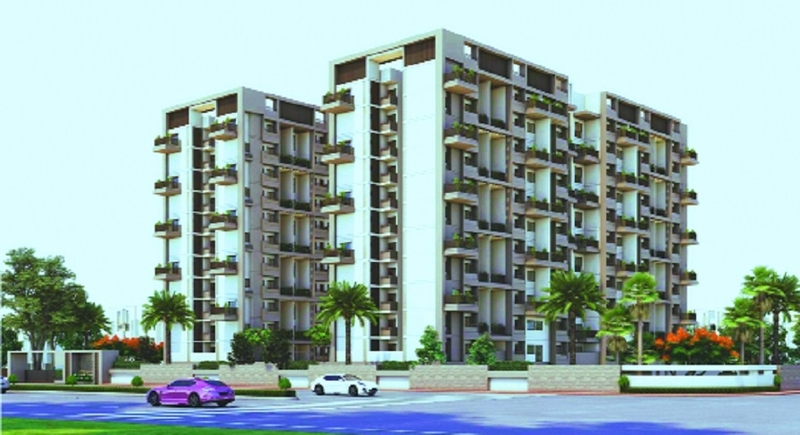 It is situated on Wardha Road, just before the Mihan flyover bridge (near the old Khapri Naka), with apartments of 2BHK, starting from Rs 27.77 lakh. For details one may visit website www.pioneernagpur.com, and for site visit contact WHC road 280, Nirmiti House Bajaj Nagar, Nagpur.